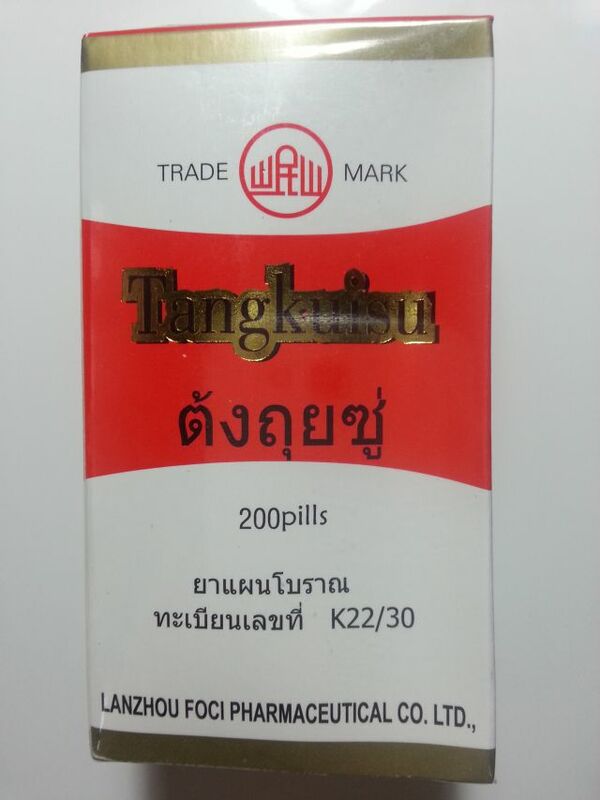 Size:	9g x 10pills, take 1 pill per time, 2-3 times per day. 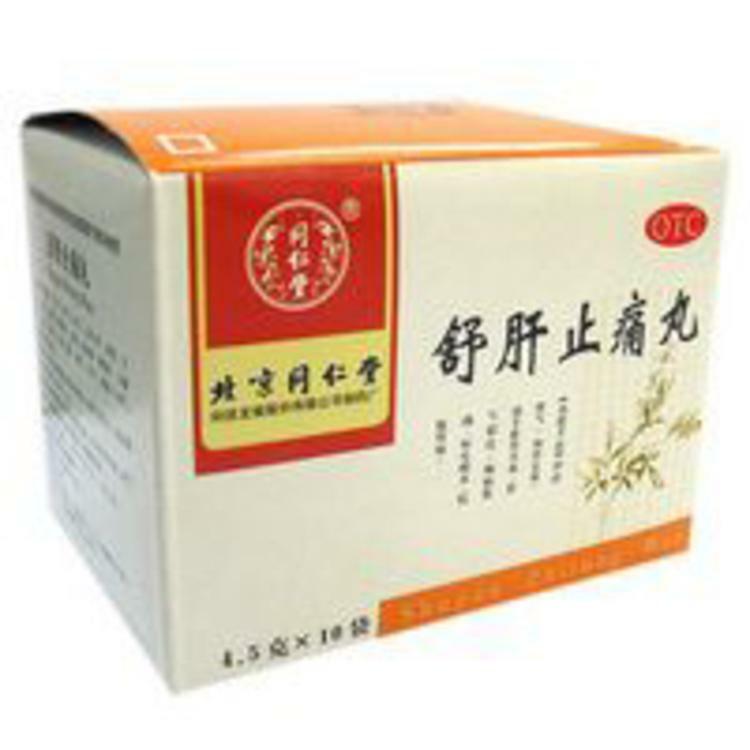 Fu Zi Li Zhong Wan reinforces the kidney and supports yang, warms middle-jiao and strengthens the spleen. 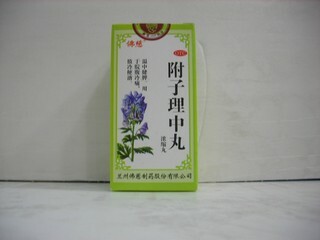 The herbal formula is used for the decline of kidney-yang, insufficiency of spleen-yang, coldness and pain in the epigastrium, vomiting and diarrhea, extreme cold of the limbs. 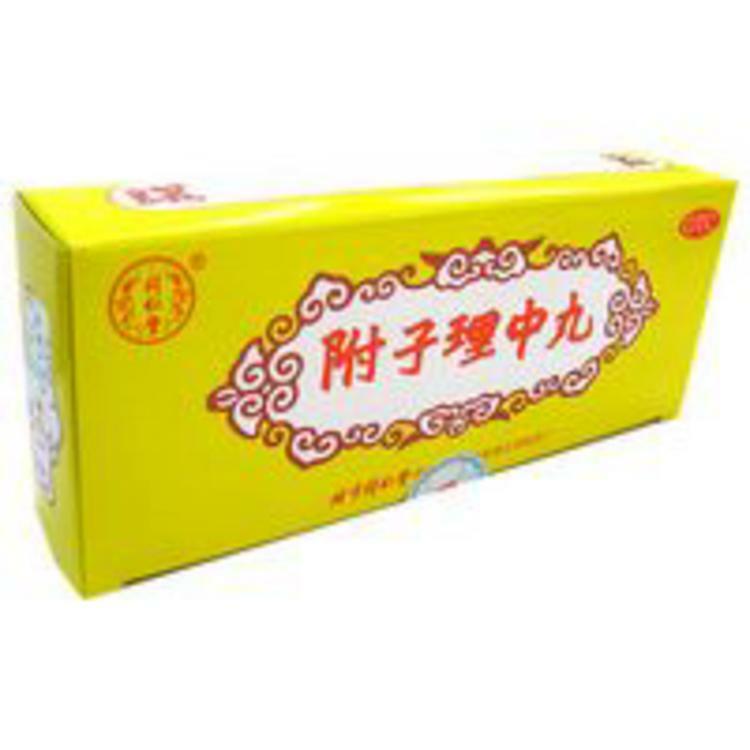 Fu Zi Li Zhong Wan is also used for ulcer due to cold and deficiency, ulcerous inflammation of the colon due to insufficiency of yang, tuberculosis of the intestines due to insufficiency of the spleen.